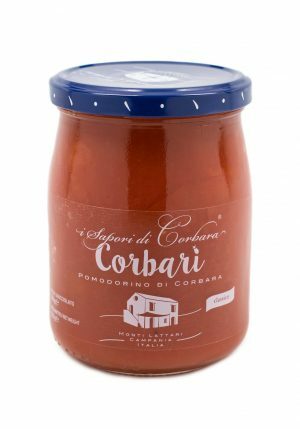 Home / Vegetables / Jarred Vegetables / HOT ROUND CHERRY CHILI PEPPERS 10.2 oz. 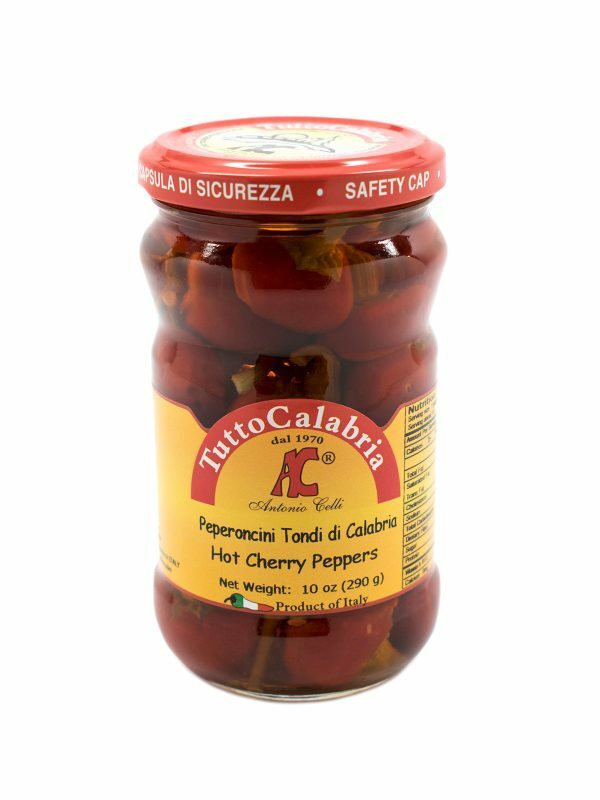 Tutto Calabria Hot Round Cherry Chili Peppers in a glass jar. GRILLED ARTICHOKES IN OLIVE OIL 7.47 oz.